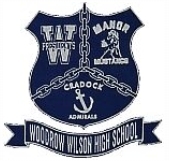 In September, 1993, The Portsmouth School Board decided to move Woodrow Wilson High School and close Cradock High School. Woodrow Wilson was moved to the Elmhurst Lane site formerly known as Manor High School. The School became the "New Generation" of Cradock Admirals, Manor Mustangs, and Wilson Presidents. 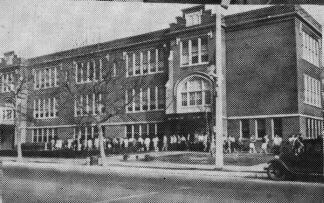 In September, 1955, WWHS moved again to a new facility on Willett Drive, and the vacated building on High Street became Harry Hunt Junior High School. 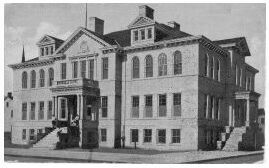 In September, 1919, Portsmouth High School was renamed Woodrow Wilson High School and moved to a new building on High Street. 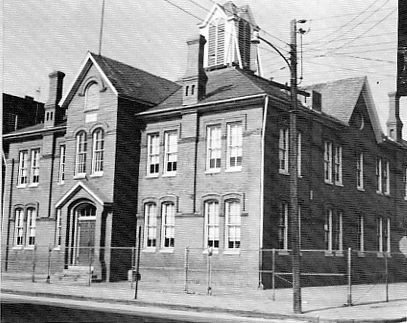 This school was built in 1908 on the east side of Washington Street between King and High streets. It was later renamed Briggs School in honor of Frank Briggs, a longtime member of the School Board. The photo seen here was taken in 1920. The building was being used as offices for the School Board when it was burned in 1960. Known as the Green Street School. 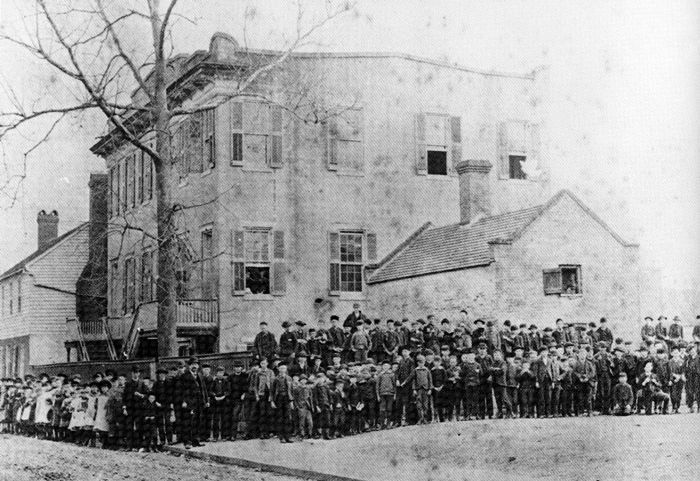 High school, grammar, and elementary students moved there from the Glasgow Street location in September 1886. In 1888, Portsmouth High School was formally established but continued to be housed in the Green Street building. It became an elementary school some time after 1918. 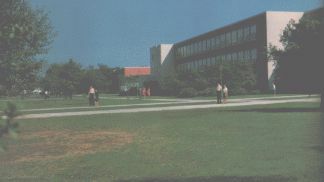 This photograph was taken in June of 1958 while the school was still in use. On May 5, 1946 there was a fire that gutted the Woodrow Wilson High building on High Street. All the equipment and books that could be salvaged were moved to the Navy Yard. After a few days studies resumed at Barracks A as usual. 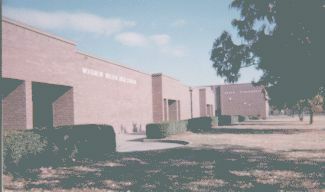 Classes did not resume in the rebuilt WWHS until a one and a half years later (Fall of 1948). 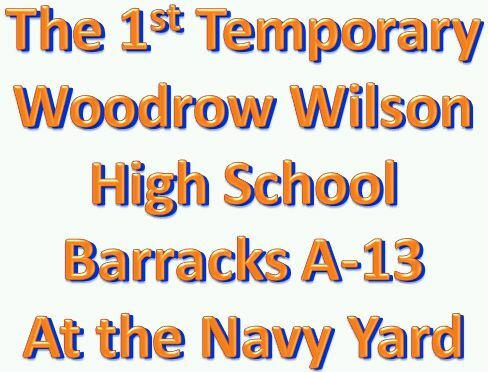 The classes of 1946, 1946½, 1947, 1947½, and 1948 called Barracks A - Woodrow Wilson High. To honor the 21 year history of Manor High School, the gymnasium still carries its original name, Manor Field House. Manor's school motto was carried over to the new Wilson. Also remaining after the change is the mighty Manor mascot, the proud Mustang. The Library became the Admiral Library. The new Wilson still carries the nickname Presidents, but its colors changed from the original blue and orange to blue, silver, and white. Hunt - Mapp Junior High School. I. C. Norcum High School. 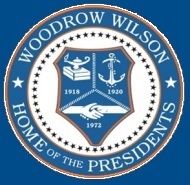 Woodrow Wilson High School's ancestry has been traced back to 1885, when a high school was organized at The Academy on Glasgow Street, which had housed only grammar and elementary students from 1850 through 1884. The first high school class graduated that same year. 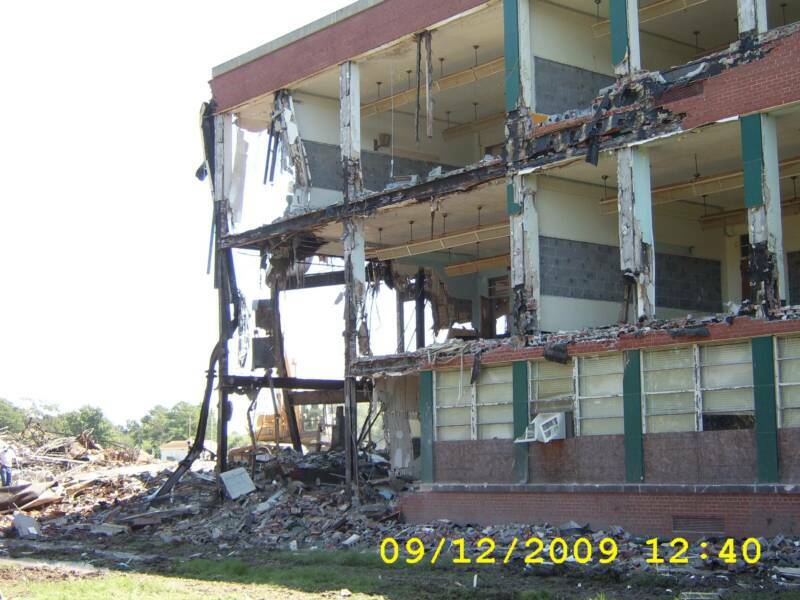 In 2005 the building on Willet Drive was turned over to the city (No longer School Property). No longer used as a school. 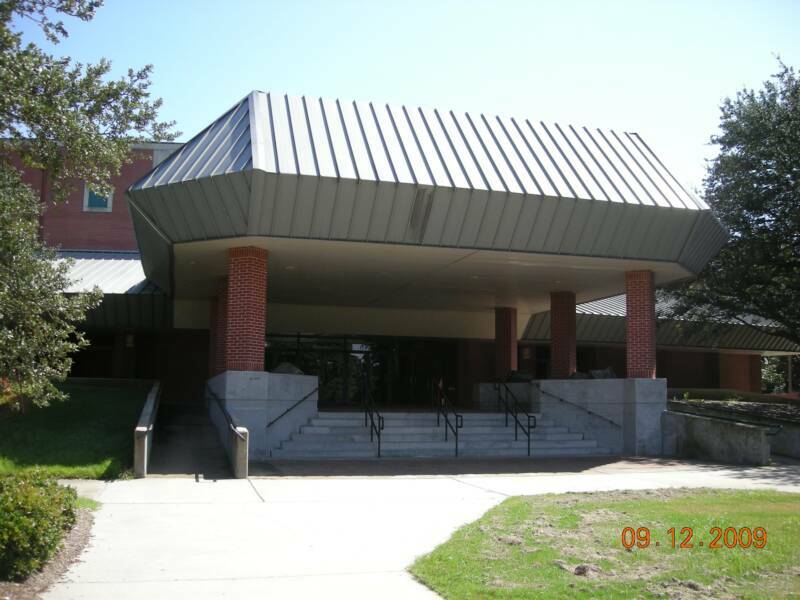 2009 The Building on Willet Drive was torn down, leaving the Willet Auditorium to be used by the city for as a self supporting venue. Some of the property was sold to Maryview Hospital. Superintendent Hume evidently was a progressive educator, as we have a record of his attending the National Teachers’ Meeting in Philadelphia in 1850 in an effort to learn new ideas and to become informed concerning the best practices of the time. 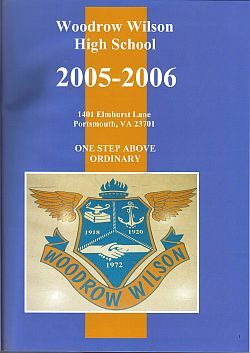 At the beginning of the 2005- 2006, the Wilson High School colors were changed back to the original royal blue and orange.